Thanks to Brenda Beard, Tracy Knapp, and a special thanks to Goombaguy who increased his pledge. If you haven't download the Irish & Celtic Music Podcast app, go get it now. It's free thanks to the Patrons of the Podcast. You can get it in the iTunes store or on Amazon. Just search for Celtic music for follow the link in the shownotes. I've had a great response to my Secret History of the Celts episode of Celtfather Music & Travel. Listen and subscribe at http://celtfather.com to learn more about the Celts before the seven Celtic nations were established. Finally, you can get 7 CDs for just $23 in October 2017 only, or while supplies last. I have a limited number of Celtic CD Grab Bags that you can buy. So buy yours now. Michael Conners emailed: "Hi Marc; What a surprise, I just signed up with Patreon and the first email I get from you announces the podcast "Celtic in Connemara". We just returned from a ten day tour of the Midlands and Connemara in July. Before we left I investigated learning Gaelic but gave up when I could’t find a good source online. Duolingo sounds good and having a “club” to stay motivated seems a good idea as well. I just signed up. I really enjoy your podcasts. 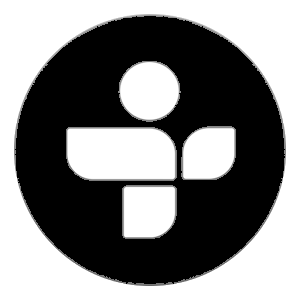 I’ve been listening for a few months, what’s best is that it’s all new music generally. Today I found Jim Sharkey… wonderful all the best. 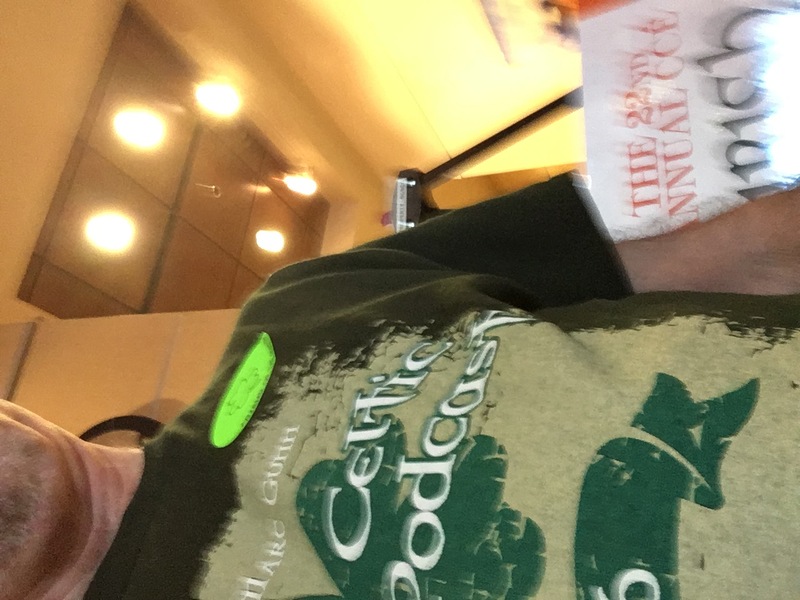 Michael in Lincoln, RI"
Rex Edwards emailed: "Was promoting the podcast at Northern Virginia CCE Festival (sorry for bad pic). This group punches well above weight led by Billy McComiskey, Aoife Scott and Open the Door for Three with Liz Knowles. Billy's son (one of many) has a new group Cover the Buckle that was also great. Keep up the great sounds."